View all of our products made by the manufacturer PODiSTA. 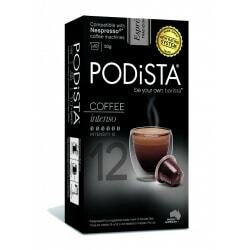 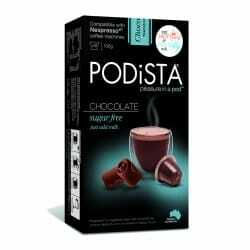 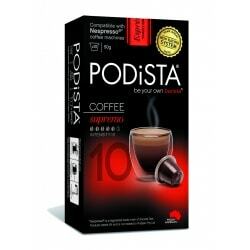 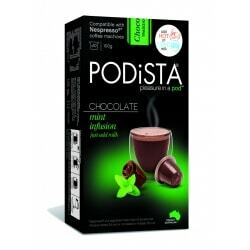 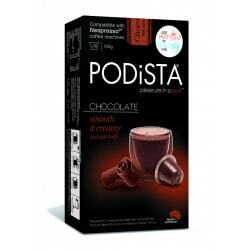 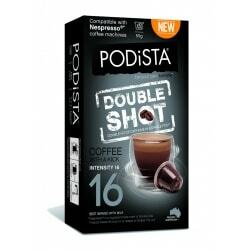 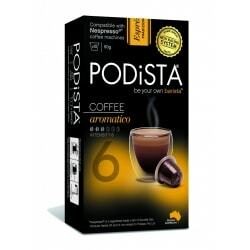 PODiSTA is an Australian company with pods that have been made to cater for however you like your coffee, with high intensity coffees and chocolates being specifically designed to cut through milk for the ultimate full flavour taste. 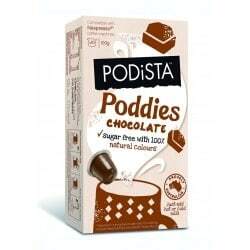 They offer the world’s first multi-beverage range of pods…4 varieties of coffees, 5 flavours of hot chocolate, and even sugar-free Poddies for kids.